We view music as a means to develop deep social, emotional, and spiritual connections. As a bridge to cultural understanding, an active form of creative artistry, and an instrument of worship, music is an essential component of the LM experience. Skills developed in music can be used for a lifetime. What students experience and explore in music can significantly impact aesthetic enjoyment, social and cultural understandings, and a faith relationship with God. 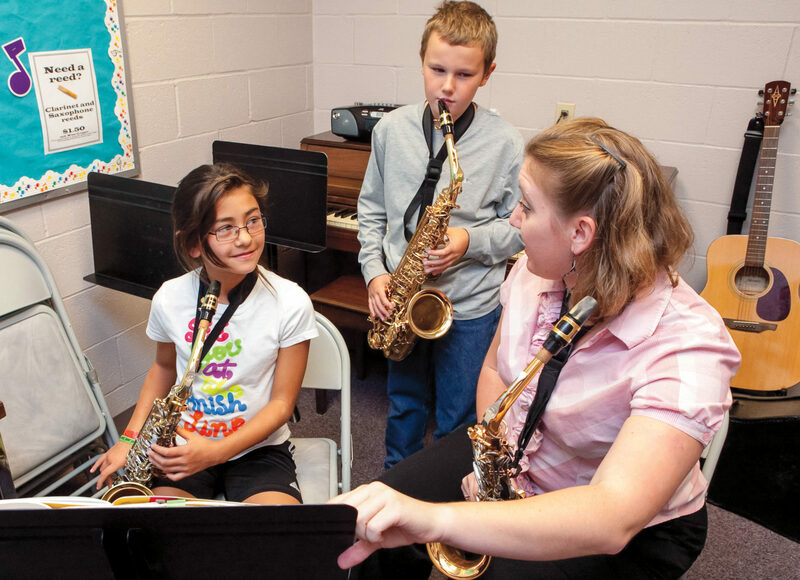 Music is infused into the curriculum from PreK through high school — composing, performing, participating and listening. Our students have exciting opportunities to perform with excellent vocal and instrumental groups. 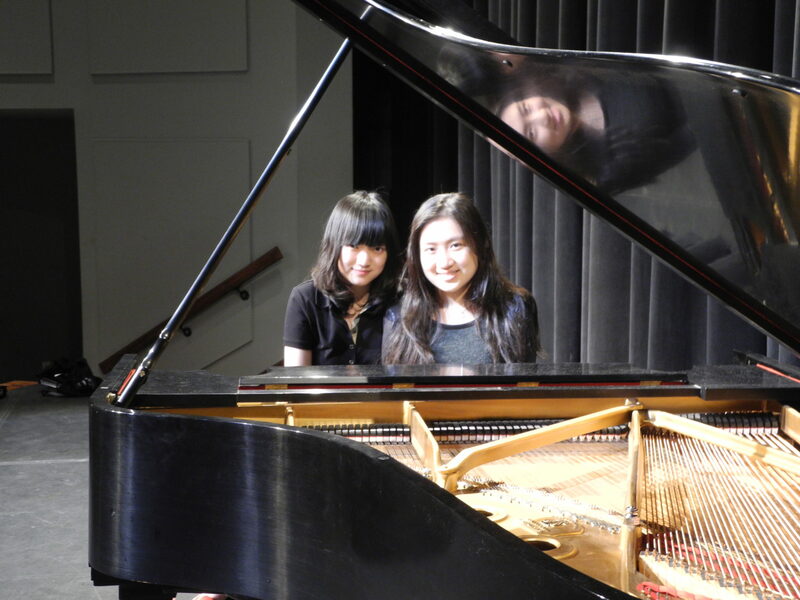 At the high school level, LM provides a variety of courses ranging from beginner-level guitar classes to advanced college-level music courses that draw gifted musicians from around the world. The Music section of the Curriculum Guide, and each campus section of the website, have more information on LM’s music classes and groups. Through a special partnership program, LMH students can apply to take advanced classes in a Pre College Music Division during the school day. Any students attending LMS who would like to make music as their major in college can apply. The students take half-day classes at LM and half-day classes in music theory, music history, choir, ensemble and major studies (instrument/voice). Successfully-completed courses through this program are added to the students’ high school transcript and count toward graduation. The school’s select choir, the Campus Chorale, has a reputation for choral excellence. Campus Chorale provides concerts and programs for many local congregations and has performed throughout the United States and internationally. A program of Lancaster Mennonite School as a service to the community, MCCL offers auditioned and non-auditioned choral opportunities for children in grades 1 through 12. Singers do not need to attend Lancaster Mennonite School to participate.